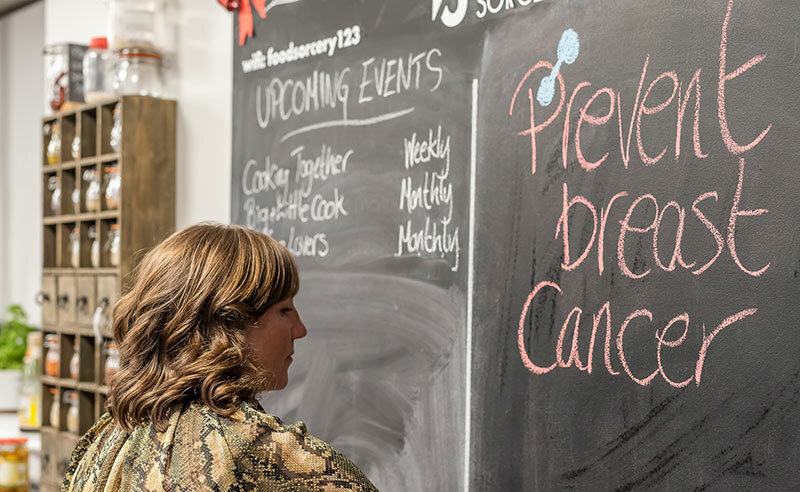 We had the pleasure of meeting Sarah May last year, she is a fundraiser for Prevent Breast Cancer, a charity based at Wythenshawe Hospital dedicated to helping prevent and cure breast cancer. 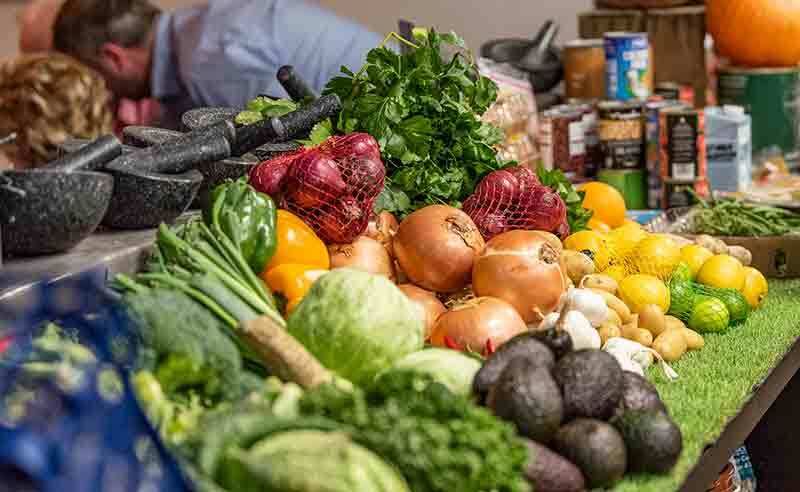 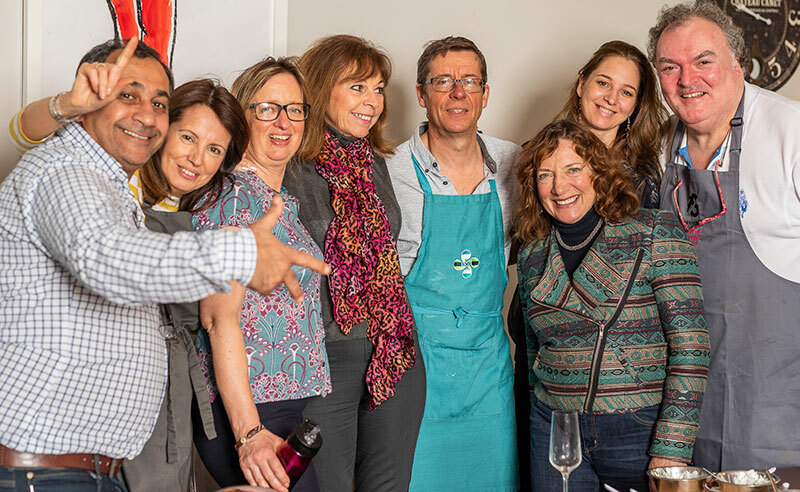 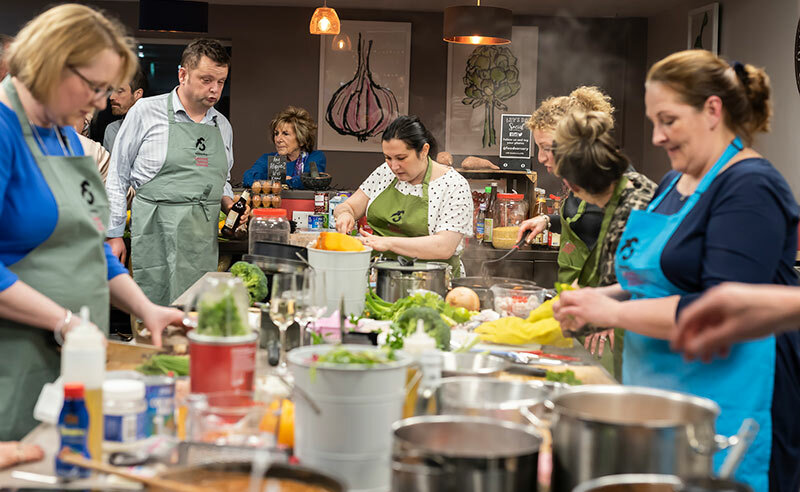 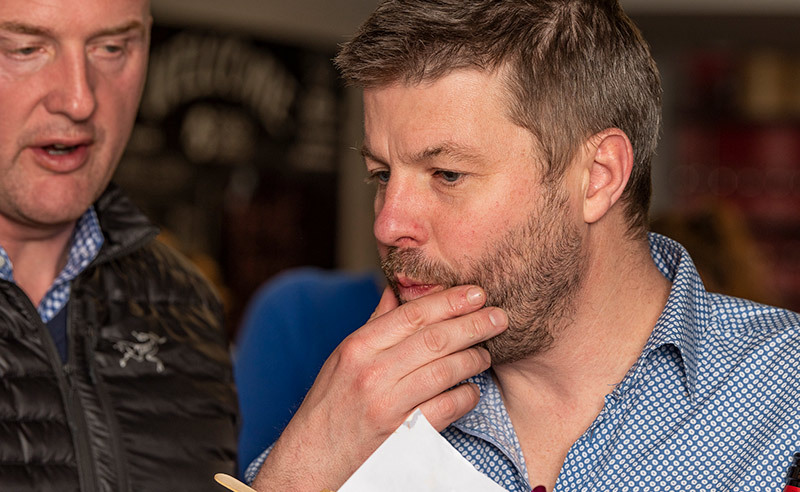 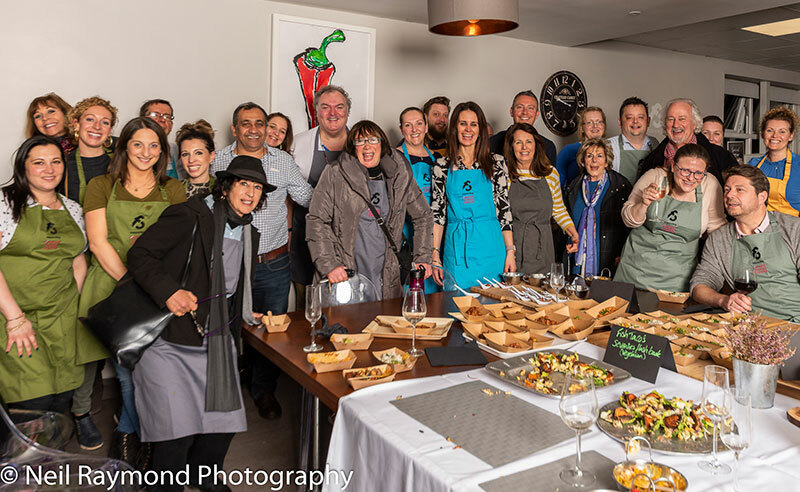 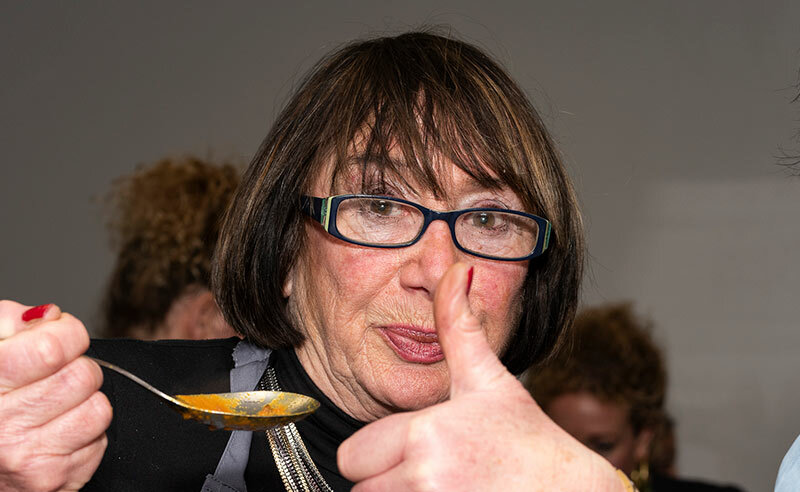 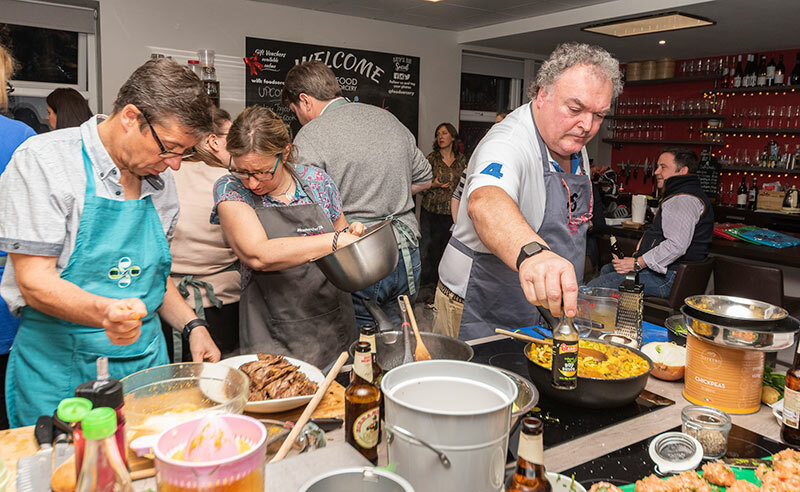 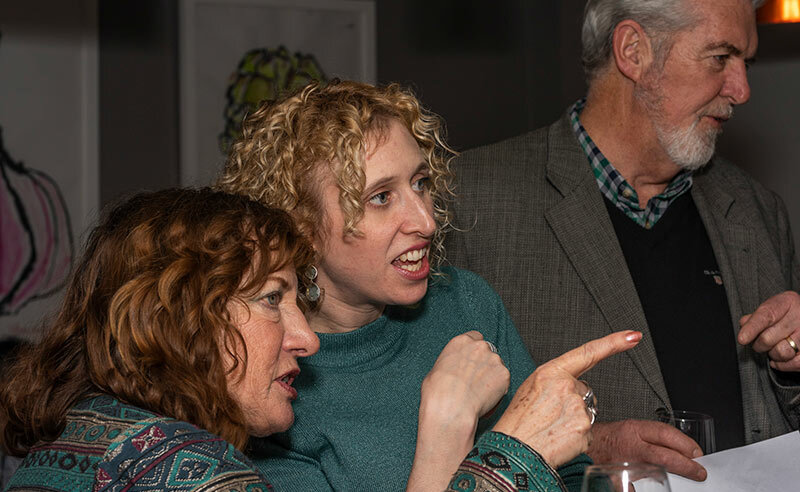 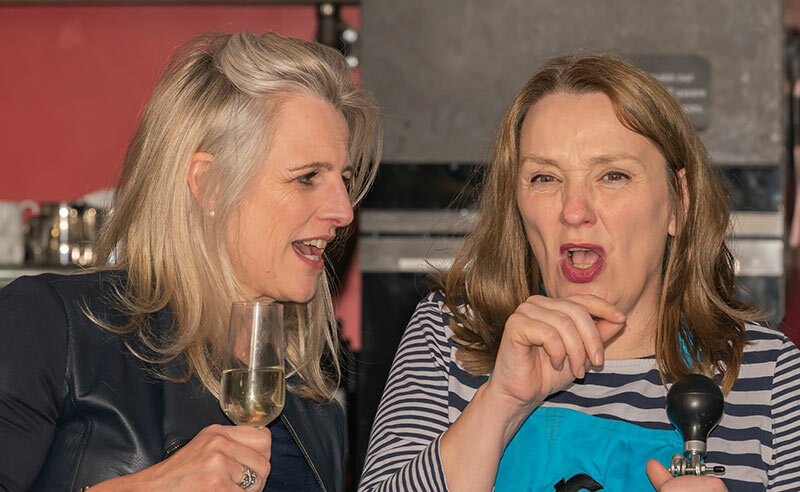 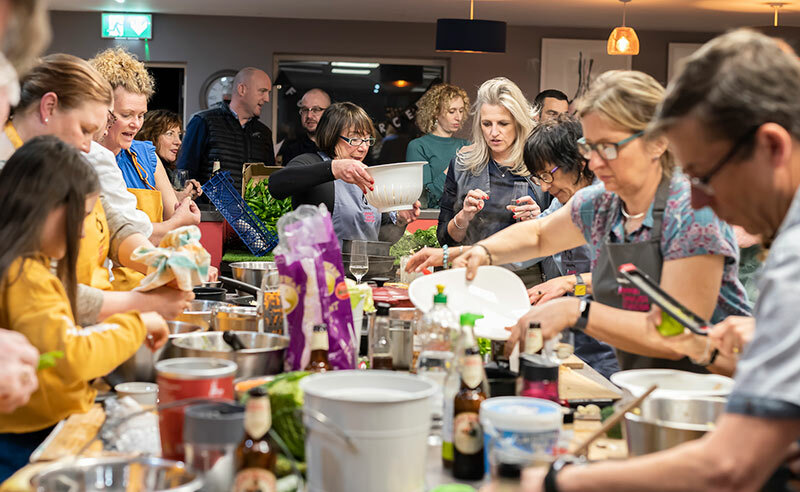 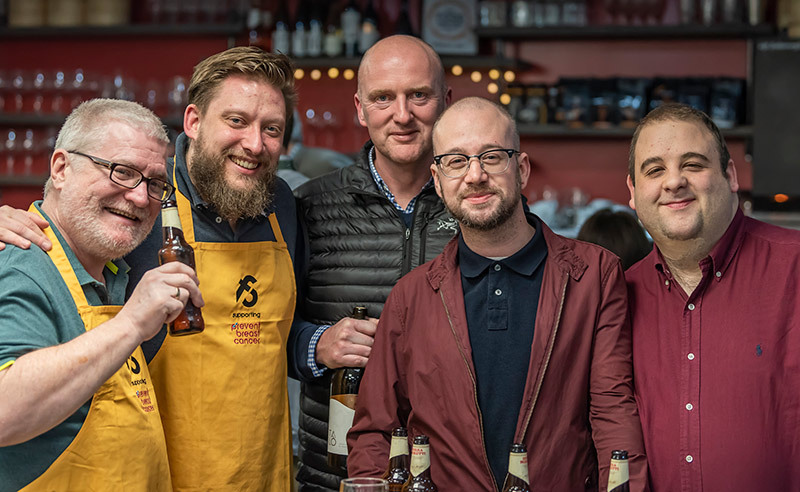 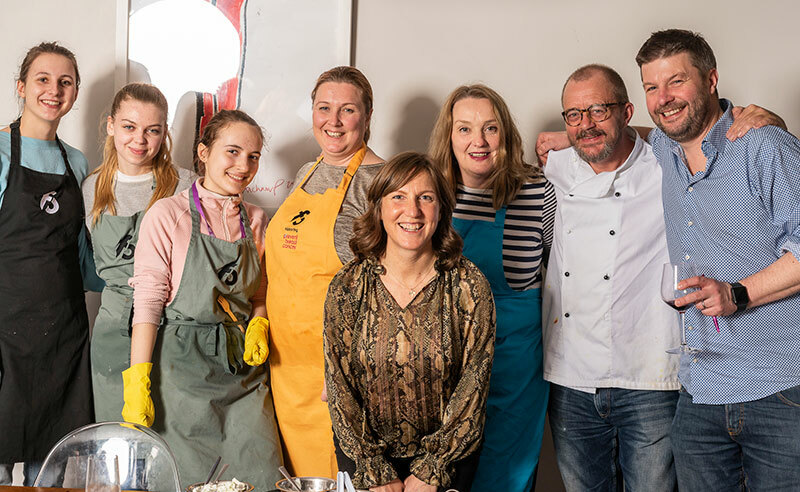 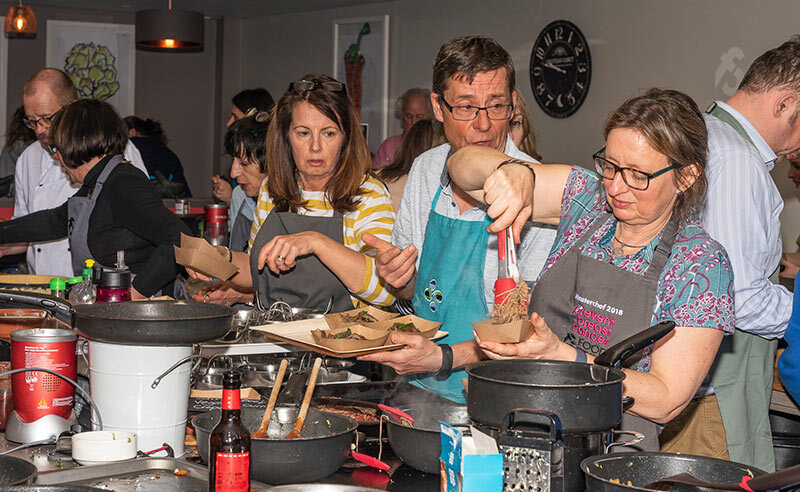 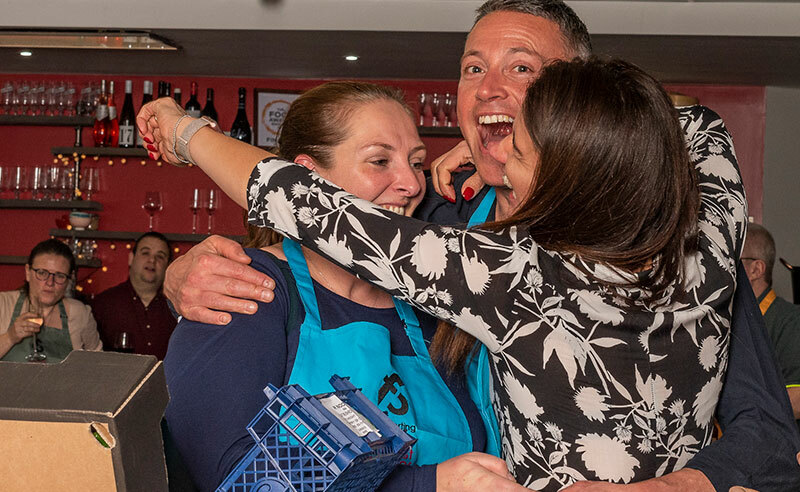 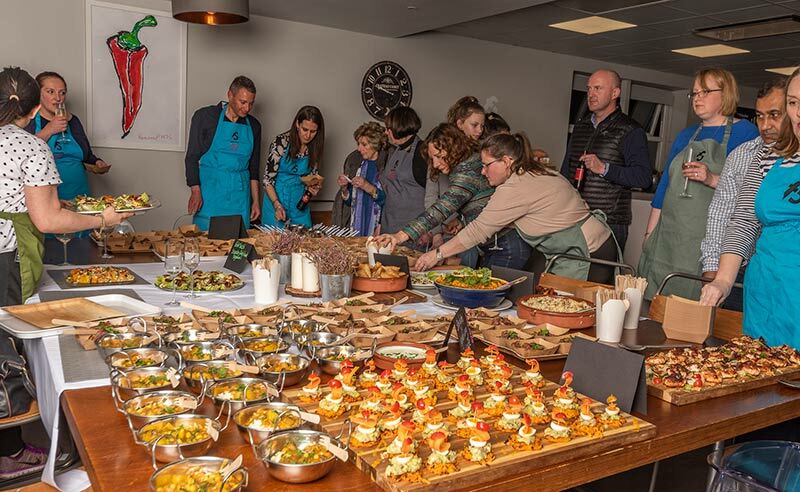 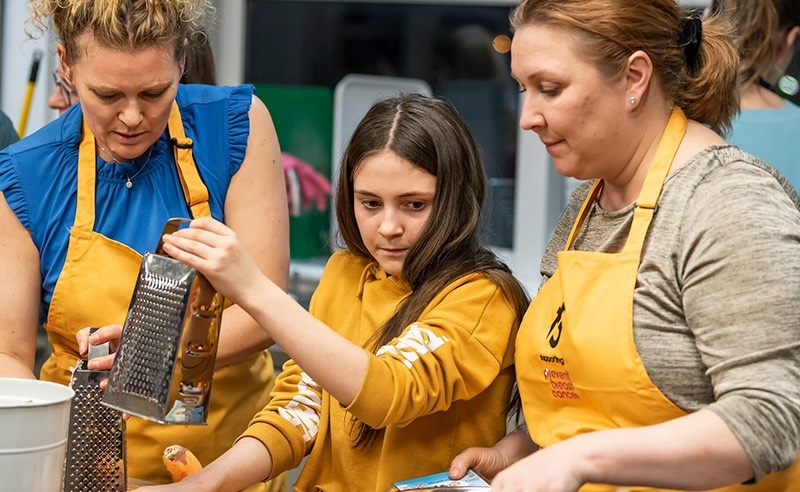 Sarah is a massive foodie and wanted to create a fundraising event based around food – in 2018 the PBC Masterchef clallenge was born, now in it’s second year Food Sorcery hosted the event bringing together people for foodie fun. 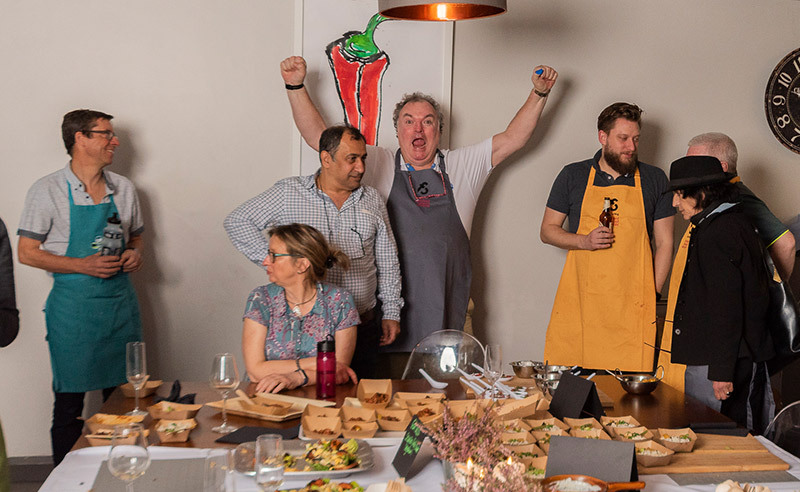 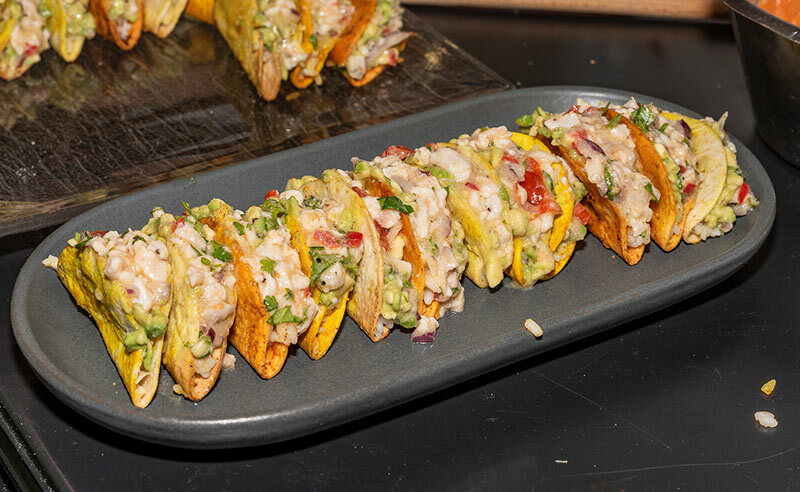 Five teams all competing in a Masterchef style invention test to create dishes to serve to guests, there to enjoy an evening of watching the wannabe chefs cook then judging the winners. 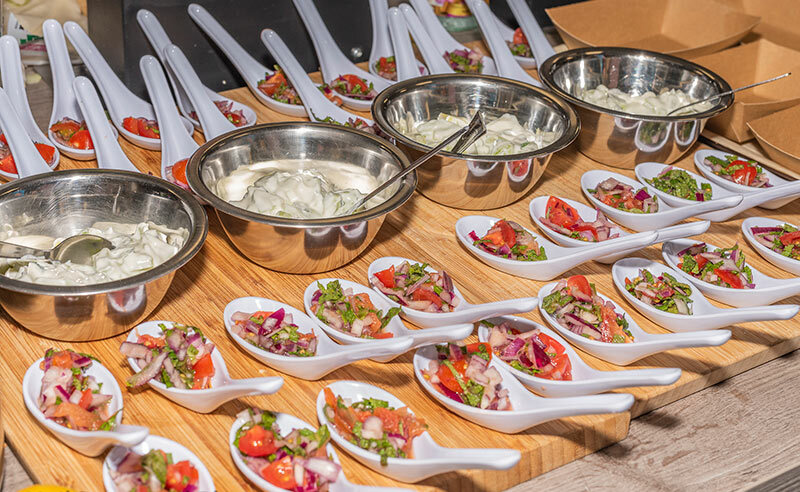 Let’s Celebrate St. George’s Day!